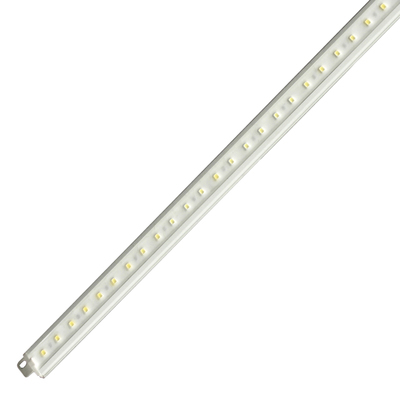 The ZLF Alumiline Slim series offers bright LED illumination in an extremely low profile. This product line runs on 12V or 24V with a variety of color temperatures and is available in individual strip lengths of up to 4 feet. Four options are available in terms of LED pitch/spacing. 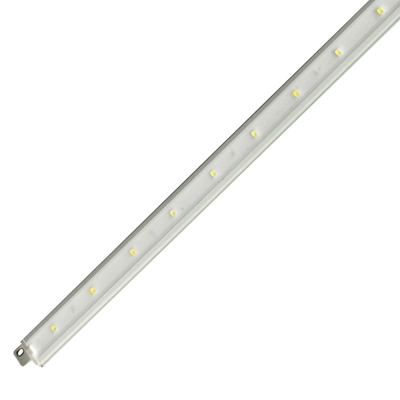 The fixtures are dimmable using dimmer ZDM-01 and custom connectors are available.